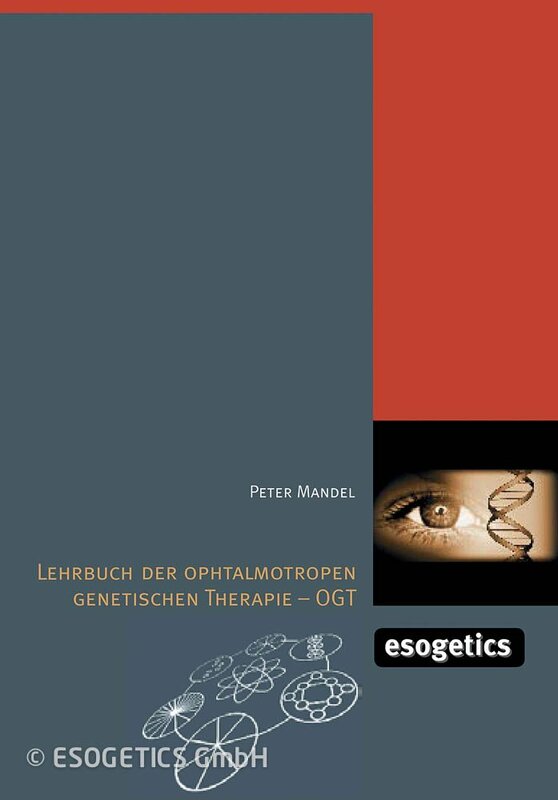 The foundational textbook by naturopath and researcher Peter Mandel is an introduction to Ophthalmotropic Genetic Therapy – briefly OGT. This method of diagnosis and therapy is rooted in the familiar phenomenology of the iris and its adjoining structures. Based on the experience of iris diagnosis the OGT uses the human eye as a genetic mirror image for the recognition of pathological changes in the physical organs and systems. 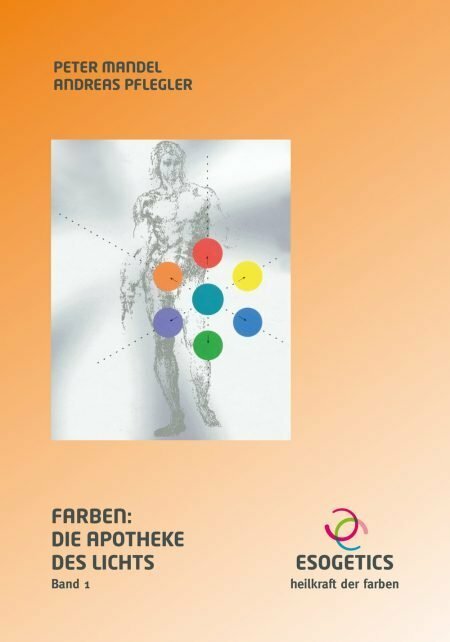 For the first time Peter Mandel has transferred the topographical correspondences of the iris onto the body surface. 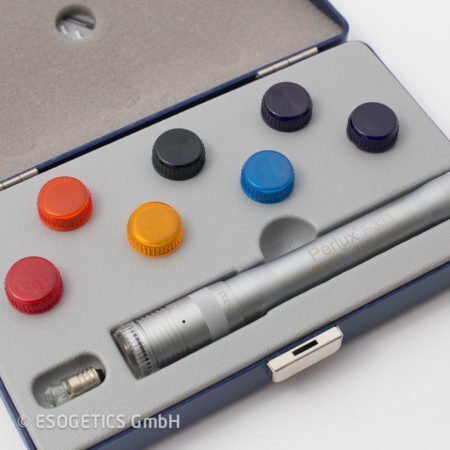 That has resulted in completely new regions, which provide direct therapeutic access to the level of the genetic information. This reference and textbook is very practice oriented, contains a wealth of images and follows an unswerving logical and easy to comprehend course. All therapies have been arranged in a uniform manner. 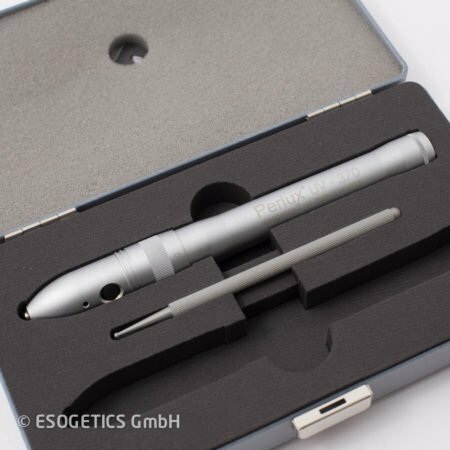 In addition the enclosed templates allow the location of the therapy points within seconds. The OGT opens up an infinite array of options to treat diseases directly and effectively through the track of the genetic information.